This error might seem natural and you might suspect to the allocations of VDC but if the organization VDC is created using Allocation Pool model, the story is different. 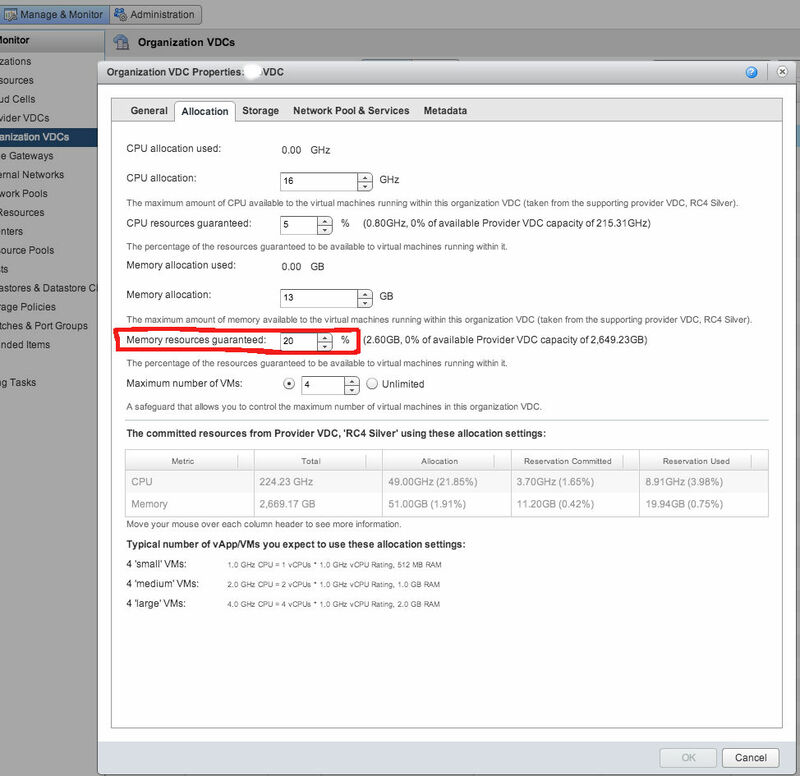 You sum up the memory assigned to all VMs and the total amount might be less than allocated amount in VDC. Most likely, it is because of the amount set in “Memory resources guaranteed” field of VDC. In fact, by default this is set to 20% and this value is the minimum number you can set. Since VMware reserves this amount of Memory, you should add it to the total amount (sum of all VMs) of RAM calculated before and then compare it to “Memory allocation” that should be less or you will encounter the mentioned error message. So, to prevent this error, you must be more generous in assigning “Memory allocated” value of VDC because reducing “Memory resources guaranteed” less than 20% is not possible! 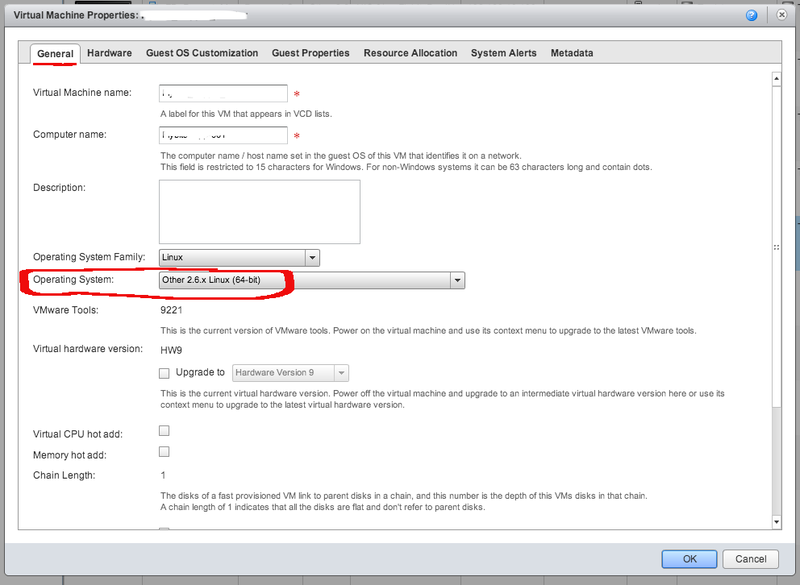 Sometimes you may notice that your customization of a VM fails when you provision VM from template or import it from vSphere; for example Computer Name may not be changed or IP address can not be assigned. 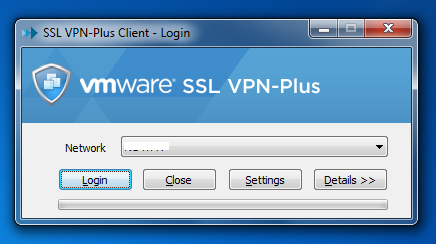 So, if you face the same issue, besides viewing Logs on VM, check these services as well. 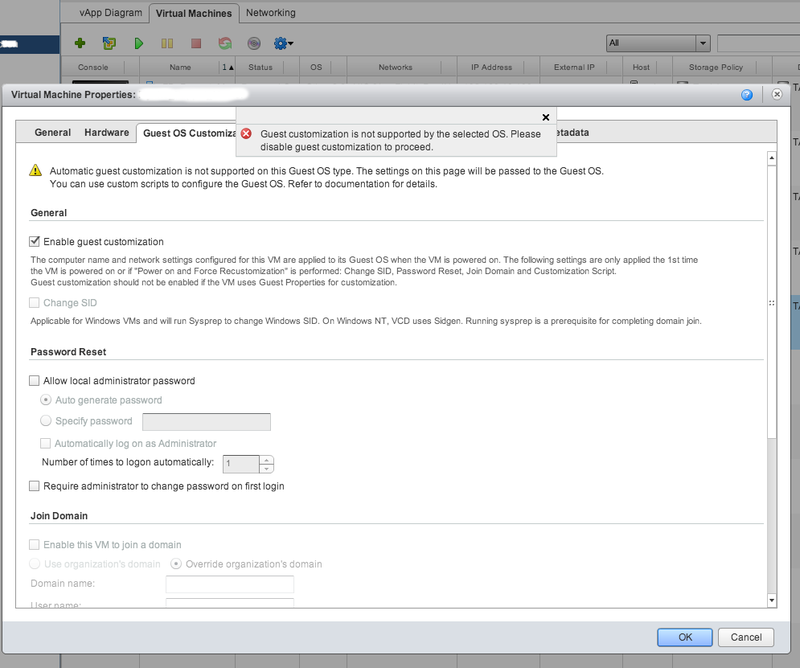 Installing VMware vCloud Automation Center is strongly recommended for the beautiful things that administrators or tenants can do. An example is deploying popular big data clusters using a very simple procedure (I will post a how-to soon for this). There is a perfect and comprehensive 7-part installation, configuration manual written by Kenny Coleman which can be found here. 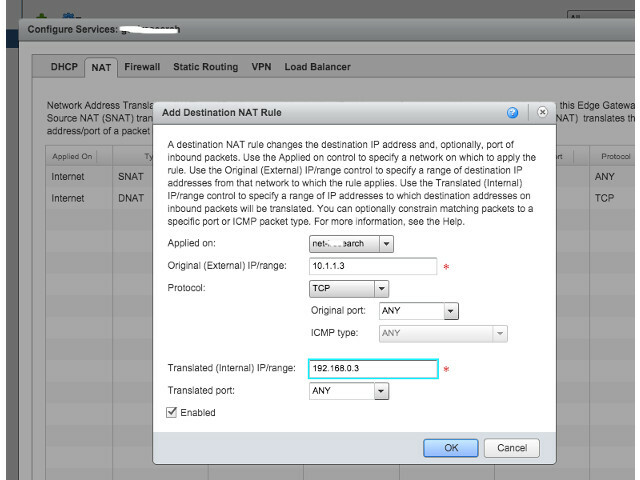 So, if you didn’t deploy vCAC in your management environment yet, install and you will enjoy it! To ease installation, don’t use external MS SQL server. 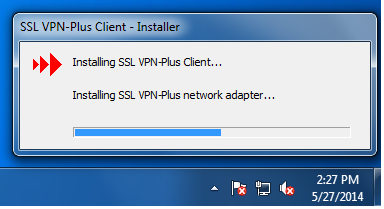 Instead, install SQL Express 2012 on the same Windows machine (IAAS and Model Manager Server). 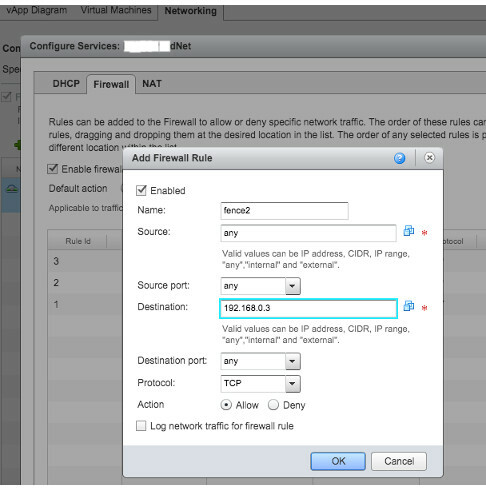 Make sure that DNS settings are correct and IAAS Server FQDN can be resolved. “Building Project “C:\Program Files (x86)\VMware\vCAC\Server\Model Manager Data\DeployRepository.xml” (VARegistrationFinalSteps target(s)) — FAILED.